The first round of games are done, with all bar one of the NA-based teams recording wins. 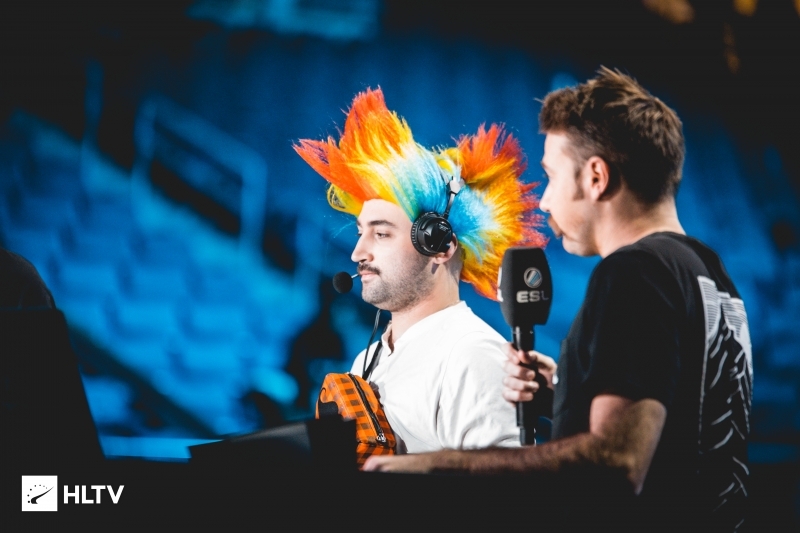 The IEM Katowice Major kicked off today with the first round of matches in the New Challengers Stage. 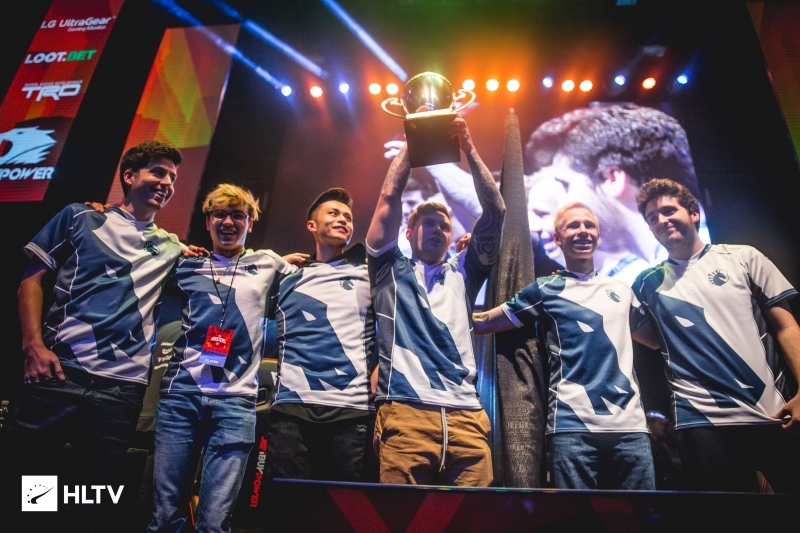 Out of the 16-teams taking part, four of the teams are currently based in North America - Cloud9, FURIA, NRG and Renegades. We'll follow their progress throughout today. 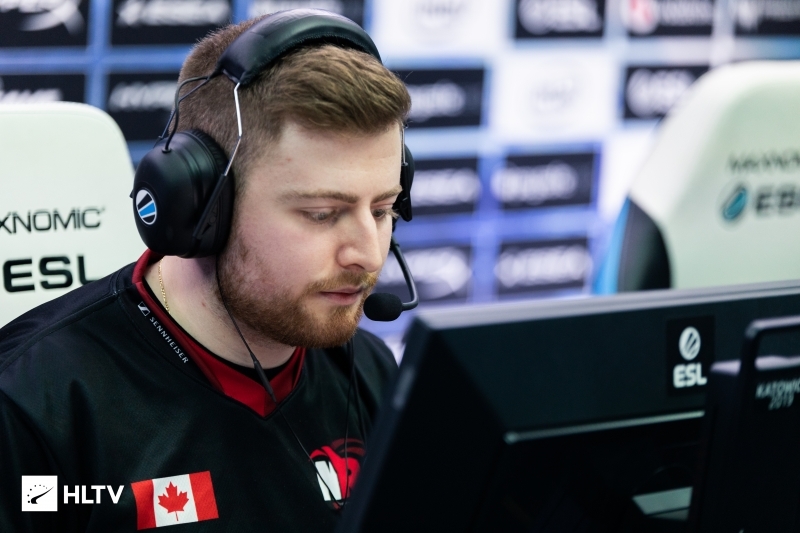 First up in Katowice saw Renegades face AVANGAR on Train, and it was the Australians who opened the game with the pistol round and anti-eco, where Jay "Liazz" Tregillgas picked up the tournament's first ace, on their CT-side. 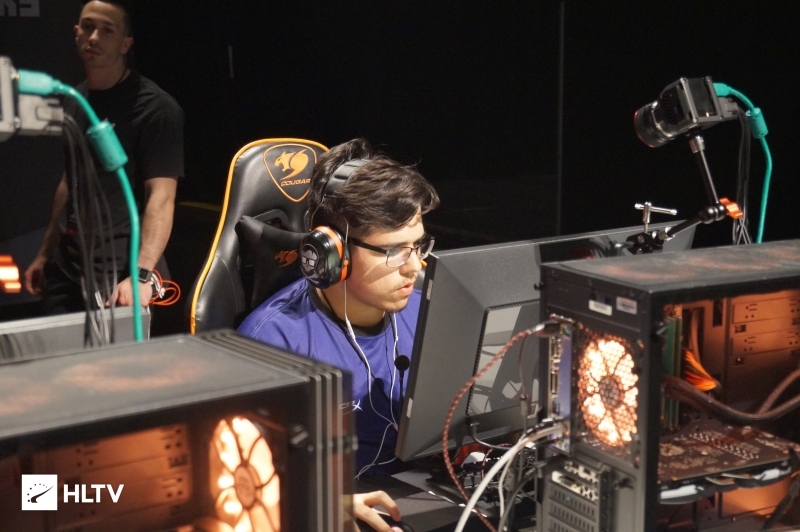 It wasn't too long before AVANGAR came back in to the game, evening up the scoreline, but Aaron "AZR" Ward put his opponents to task and started to carve them up. A string of four rounds was added to by three towards the end of the half, during which AVANGAR placed two sets of two rounds in between. The Australians were 9-6 up at the break, and kept up their lead with the first two rounds of the second half. Although AVANGAR got a round in at the first buy round, it was immediately traded back and increased their lead. Although AVANGAR picked up one last round, Renegades cruised to the lead with AZR hitting 116.5 in ADR. The next set of games saw Cloud9 face Grayhound on Mirage. Starting on the T-side, Jordan "Zellsis" Montemurro opened proceedings with an ace on the pistol round. From there Cloud9 were away, constantly racking up rounds to a 6-0 lead. The two teams started trading rounds after that, before the Australians won an eco round and pushed on to narrow the lead, reaching 8-6 in score. Cloud9 remained ahead at the break, however, reaching 9-6 in score. When the second half started it was Cloud9 who pushed on with their lead, partially helped by William "RUSH" Wierzba's pistol round 4k. The Americans then picked up two more rounds before Grayhound narrowed their opponents lead, all the way to 11-12. But after that Cloud9 woke up and pushed all the way to the win, with Fabien "kioShiMa" Fiey securing a 3k to win the game. That would be the Frenchman's 27th kill, helping him on to 104.1 ADR and a 1.71 rating. After a round with NA-based team representation, FURIA and NRG played next. The Brazilians faced NiP, and did not have a fun time against NiP. With the Swedes opening the game, they pushed on and on to keep the hurt on FURIA. After the Brazilians won the first buy round, helped by Andrei "arT" Piovezan's 3k site hold, NiP answered back and then just kept rolling with the rounds, all the way up to a 7-1 lead. Although FURIA picked up two more rounds in the first half, NiP picked up all five of the final rounds to go 12-3 ahead. The second half started with FURIA opening with all of the three starting rounds, NiP returned fire with the final four rounds of the game for a 16-6 win to send FURIA to the 0-1 bracket. NRG's game against Winstrike was a tale of two halves. Damian "daps" Steele's team came out on the Nuke T-side with the pistol and anti-eco rounds, before a substantial reset onto Winstrike's economy helped push them higher up the scoreboard. Reaching a 6-1 lead, Winstrike came into their own on the Deagle-eco round with Kirill "Boombl4" Mikhailov securing a key kill to prevent NRG getting the plant. From there Winstrike pushed further and further, evening the match. Although NRG got a seventh round, they'd be eco'd and fall behind at the break at 7-8. The second half was far more comfortable, with NRG securing seven rounds in a row to go 14-8 ahead. Although Winstrike picked up a ninth on a forcebuy win, a Vincent "Brehze" Cayonte 3k hold reset their opponents to allow NRG onto a 16-9 win. The games are starting to be played right now, beginning with the 0-1 bracket. They're available on ESL's A stream and B streams.